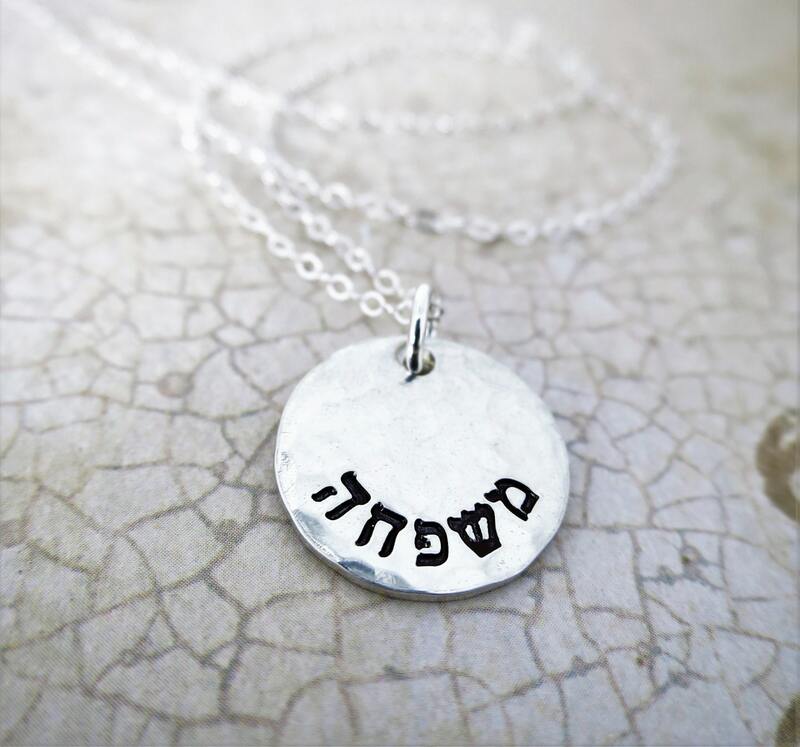 This gorgeous necklace is composed of a sterling silver pendant, hand stamped with the Hebrew word for "Family," mishpacha. 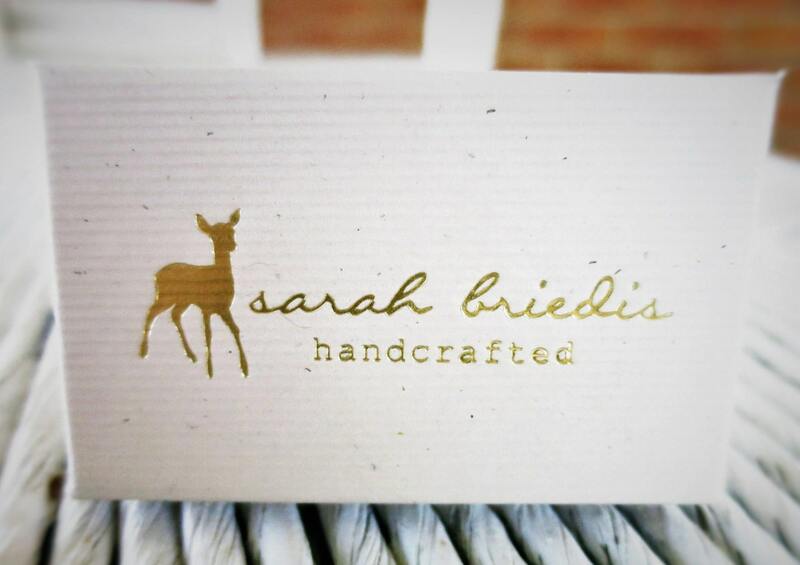 The text has been darkened for a pop and the finish is shiny and hammered for depth/texture. Choose your chain length. 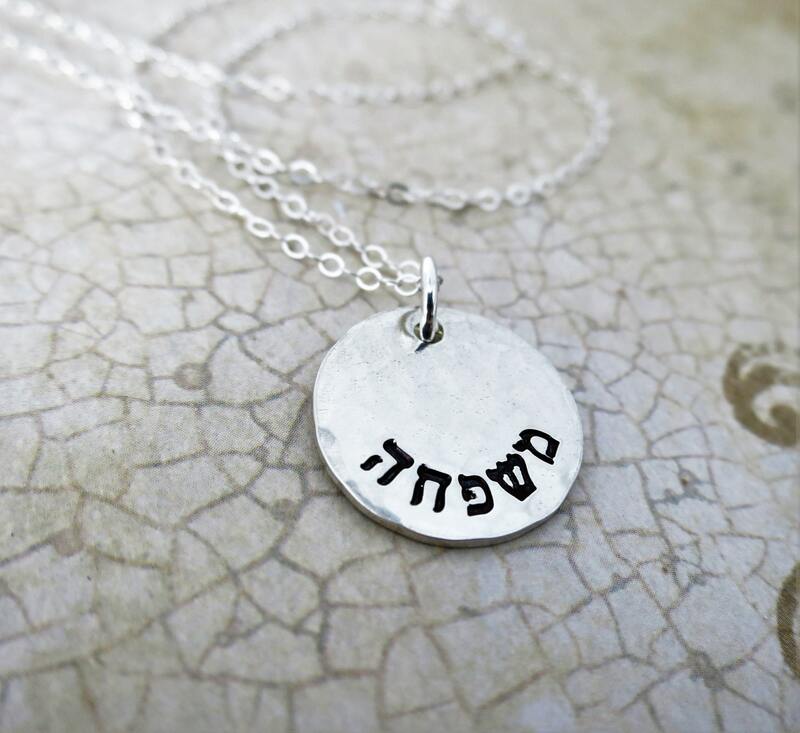 This pendant can be made with any words, names, initials, etc. you desire!Just contact me to see if your idea will fit!